The Trump administration touts weapons spending as the best way to bolster the American economy. It’s not. There they go again. Against strong evidence to the contrary, the Trump administration is touting weapons spending as the best way to bolster the American economy. Its persistence in doing so has more to do with an unwillingness to invest in other forms of job creation than with the economic benefits of Pentagon expenditures. There’s no question that spending $750 billion on the Pentagon and related agencies, as the administration has proposed to do in its new budget, will create some jobs. But Trump and Navarro fail to acknowledge that virtually any other use of the same funds would create more jobs. 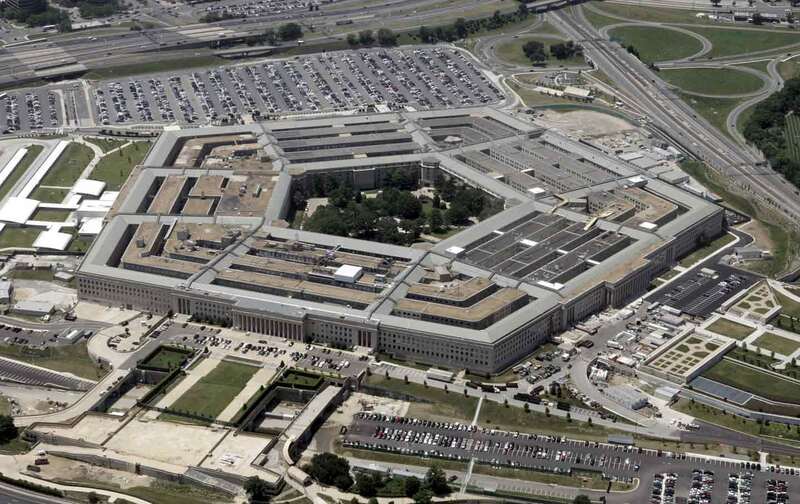 Studies by economists at the University of Massachusetts have demonstrated that spending on infrastructure, clean energy, or education would create one and one-half to two times as many jobs per dollar spent than throwing more money at the Pentagon. In fact, there is strong evidence to suggest that the military buildup of recent years has cost the US economy more jobs than it has created. A study by economist Heidi Garrett-Peltier for the Brown University Costs of War Project found that spending on health care, education, clean energy, and infrastructure instead of the devastating and unnecessary wars in Iraq and Afghanistan would have created a net increase of 1.3 million jobs in the United States. And, of course, that doesn’t factor in the human costs of the wars, which resulted in the deaths of thousands of US troops and hundreds of thousands of innocent civilians in war zones, and long-term injuries and disabilities to hundreds of thousands of US veterans, from lost limbs to traumatic brain injuries. That’s a high price to pay for sustaining some jobs in the weapons industry, particularly when there are better options for employing people. Meanwhile, Navarro’s argument that the Pentagon is a unique source of good manufacturing jobs is misleading at best. Much of the Pentagon’s budget is wasted on duplicative bureaucracy, cost overruns, and corporate excess. For example, a study by the Pentagon’s Defense Business Board determined that the Pentagon could save $125 billion over five years just by cutting bureaucratic overhead. And the Department of Defense employs over 600,000 private contractors, many of whom are redundant, performing tasks that overlap or that can be done more cheaply by civilian government personnel. Tens of billions could be saved by trimming this private-contractor work force to “only” half a million people. Last but not least, much of the money that goes to weapons makers like Lockheed Martin—which devoured $50 billion in taxpayer funding in one recent year—goes to highly paid executives, not assembly-line workers. To cite just one example, the CEO salaries of the top-six weapons makers total over $100 million. Add the salaries of other top executives and the hefty stipends for board members, and pretty soon you’re talking real money. None of these expenditures have anything to do with creating manufacturing jobs. Arms-related jobs are an important component of the US economy, but that’s because when it comes to public investment, they have been virtually the only game in town. Trump’s much-ballyhooed infrastructure plan has vanished into thin air. Investments in clean-energy technologies and practices have been under attack, despite the fact that they could create good jobs while addressing the greatest threat to the safety and security of humanity—climate change. Education and health are on the chopping block in Trump’s latest budget. Rather than making the US economy more dependent on war and preparations for war, we should be promoting a wide array of public investments in civilian projects that will generate millions of jobs while addressing areas of urgent national need. That means changing the retrograde politics of Washington. Initiatives like the Green New Deal hold out great promise for doing just that. The stranglehold of the arms industry on communities like Lima, Ohio, can only be changed by promoting a just transition to an economy that serves the needs of all rather than financing endless wars, padding the Pentagon bureaucracy, and boosting the bottom lines of weapons manufacturers.